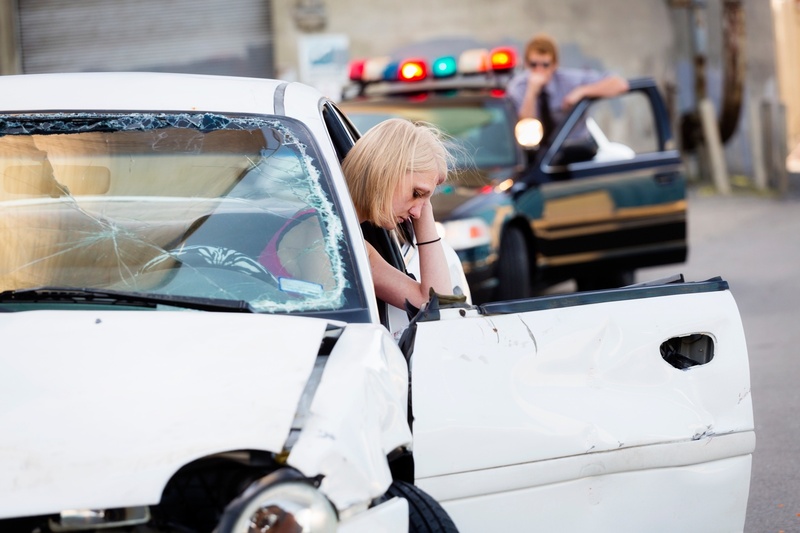 Car Accidents occur every single day, leaving thousands of people in need of medical care. It's all to common for people to develop a chronic issue after being involved in a car accident, even those who were involved in what may appear to be a minor accident. Accident victims who fail to see a specialist after a car accident may end up with a chronic condition that could take years to heal from and end up costing thousands of dollars. When you are involved in a motor vehicle accident, more than likely emotions will be running at an all-time high, this makes it very easy to ignore pain symptoms and think that you haven't sustained any injuries. Many people do not think about seeing a chiropractor after an accident, however, Chiropractic Care is the best solution for most people because it doe not involve invasive surgery or prescription drugs. There are some injuries that are quite obvious right away such as cuts, or broken bones, however, conditions such as whiplash are not apparent immediately following a car accident. Adrenaline levels will spike which can be a huge disguise when it comes to feeling pain symptoms after an accident. Pain and inflammation will tend to be revealed once the adrenaline rush is over and the body has calmed down. For some people, this can take a day or two, but for those who suffered a whiplash injury, certain symptoms such as neck pain, headaches, or blurred vision can take even longer to become known. The best way to deal with underlying pain symptoms is to deal with them early before they can turn into a chronic pain condition. Having a spinal adjustment by an experienced Chiropractor will help to control the damage, minimize pain, and reduce swelling. You have the chance to avoid long-term pain and recover faster when you see a chiropractor immediately after a car accident. Many people think that surgery is their only option, but as we know, surgery is very costly and often not the best treatment choice. Surgery should be considered as a very last resort, once all other options have been exhausted. One of those other options is chiropractic care. Chiropractors use spinal manipulations to realign the spine and joints, doing this is known to significantly reduce pain and promote the bodies natural healing process. It is in your best interest to see a chiropractor before jumping into an invasive surgery. The chiropractor will surely let you know if they believe surgery is the only option for you, so it never hurts to get another opinion. If your injuries can be healed with chiropractic care, you will save money and not have to go through a dangerous procedure. When you see a chiropractor after a car accident, you will receive a thorough examination to determine if there are any micro-tears in any of your ligaments and muscles. These microscopic tears in the muscle are the main reason people experience severe pain after a car accident. In many cases, the tears in the ligaments in muscles result in whiplash. When the muscles are jerked quickly back and forth during a car accident a whiplash injury is likely to occur. A chiropractor will be able to manipulate the spine and help the body to release an anti-inflammatory substance that the body produces to help heal acute pain and injury conditions. Although pain medications may be necessary at times, too many people are prone to reaching for pills whenever they experience any type of pain or soreness. Pain medications tend to mask symptoms and hide injuries which will only conceal the actual problem and delay the healing process. Not only does pain medication mask the actual problem, it can also be very addictive and impair judgment. People who become reliant on painkillers will often experience withdrawal symptoms and more pain when they stop taking them. Chiropractic care offers effective pain management treatment without the need for addictive pain medications. Minor car accident injuries can turn into serious, long-lasting medical conditions if left untreated. For example, whiplash injury symptoms are known to last for years if they are not treated shortly after an accident, and this chronic condition can then lead to emotional pain to match the physical pain. If you want to avoid chronic pain, seeing a chiropractor immediately after a car accident is your best chance at making a full recovery without having to deal with long-term pain symptoms. If you were involved in a Car Accident and have not been seen by an experienced Chiropractor, now is the time. 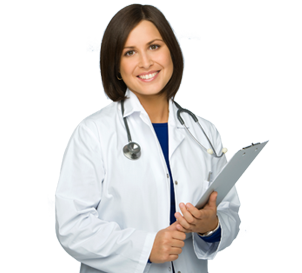 At Car Wreck Doctor we specialize in treating accident victims. It is our goal to diagnose and treat car accident victims as quickly as possible. We want to get you back on your feet and back into your normal life routine. 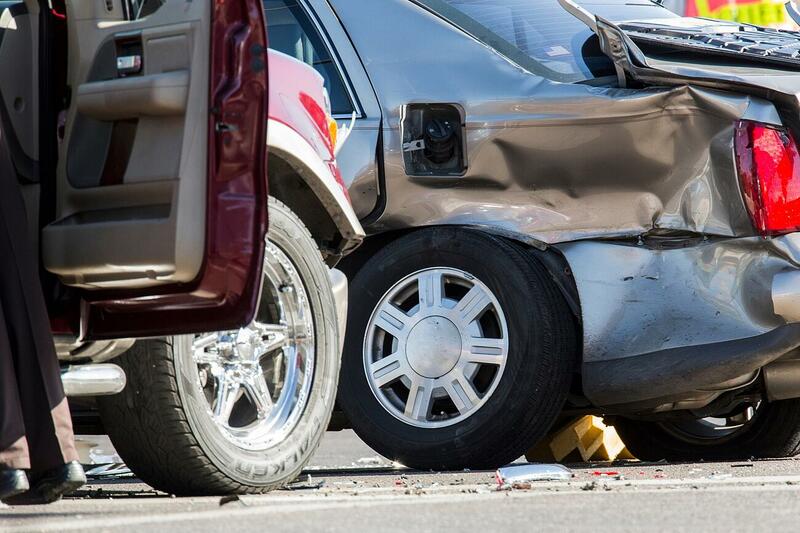 We understand how debilitating a car accident can be, so it is our goal to help with your recovery. 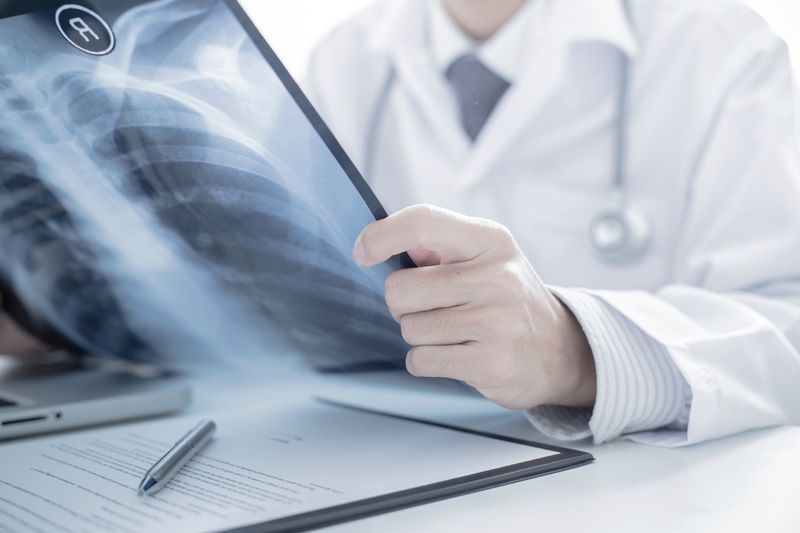 Our doctors are trained to be able to examine, diagnose, and treat your car accident injuries. It is our job to find the underlying cause of your pain and to treat it right at its source. All of our experienced Chiropractors offer a free consultation so we can find out the details of your accident and see how we can best assist with your recovery. Do not hesitate to contact us if you were involved in a Car Accident. Remember, waiting to see a doctor could cause you more pain, suffering, and missed time at work in the future, so call us today to find out if you are suffering from a Car Accident Injury. Click the link for your free consultation now!